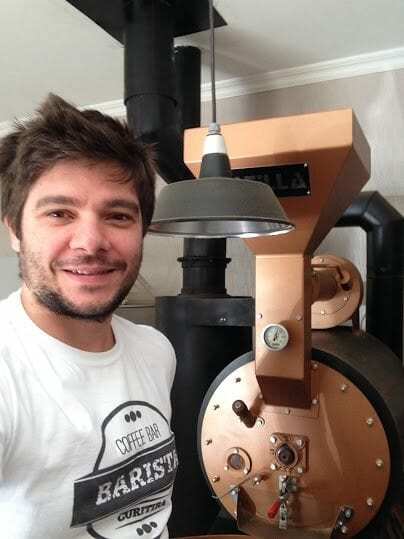 Home Barista Why Are Barista Ambassadors Crucial to the International Coffee Community? 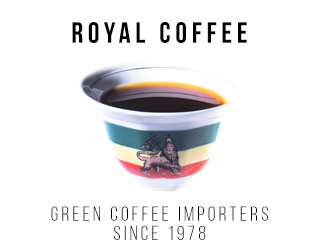 If we want the specialty coffee industry to continuously improve, then one thing we can’t do without is ambassadorship. 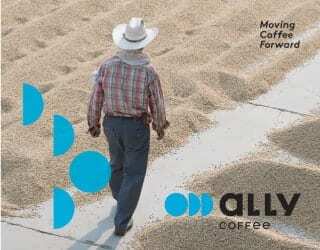 There are many things that make specialty coffee great. There’s the excellent flavour profile, the dedication to transparent and sustainable supply chains, the focus on education, the drive to experiment and innovate, and more. 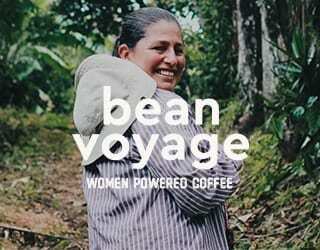 But progress in this is pushed by our global coffee community – and our key influencers within it. 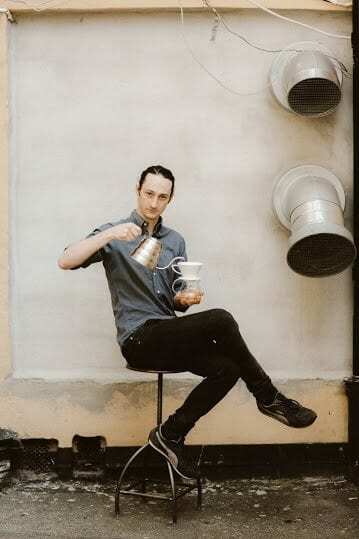 We sat down with Ben Put, 2015 and 2016 Urnex Barista Ambassador (not to mention two-times Canadian Barista Champion), to find out how he’s planning to advocate specialty coffee in the coming year. 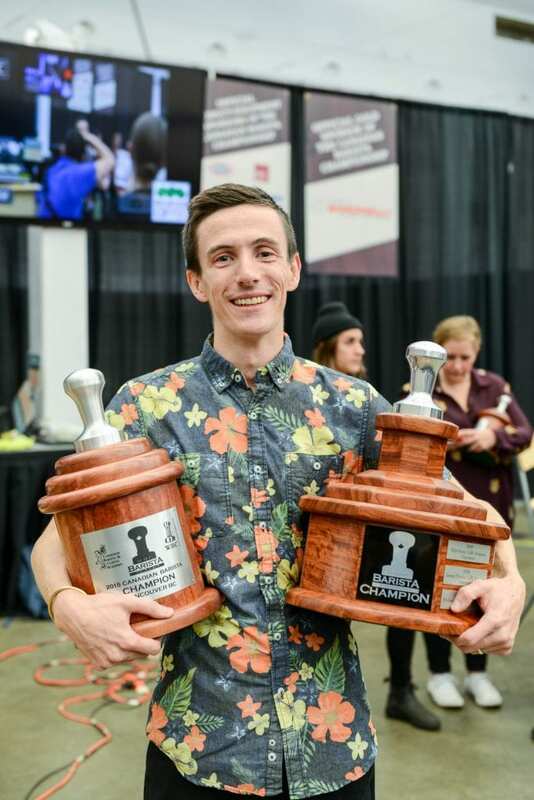 Steven Moleny, Urnex Barista Ambassador 2016. 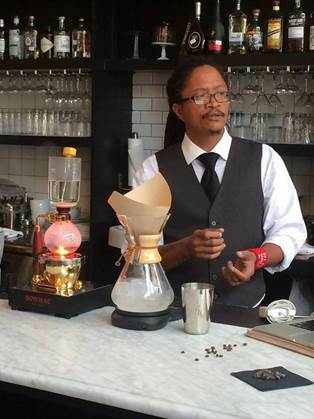 Great barista skills, great teaching skills: a true ambassador. 1. 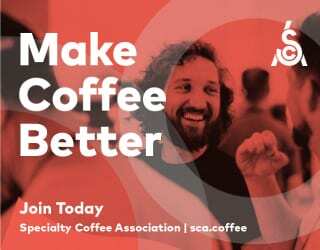 An international barista community helps us to grow. As thought leaders are given global platforms on which to share their expertise, ideas can be exchanged and discourse can be created. United as an industry, we can learn from each other. 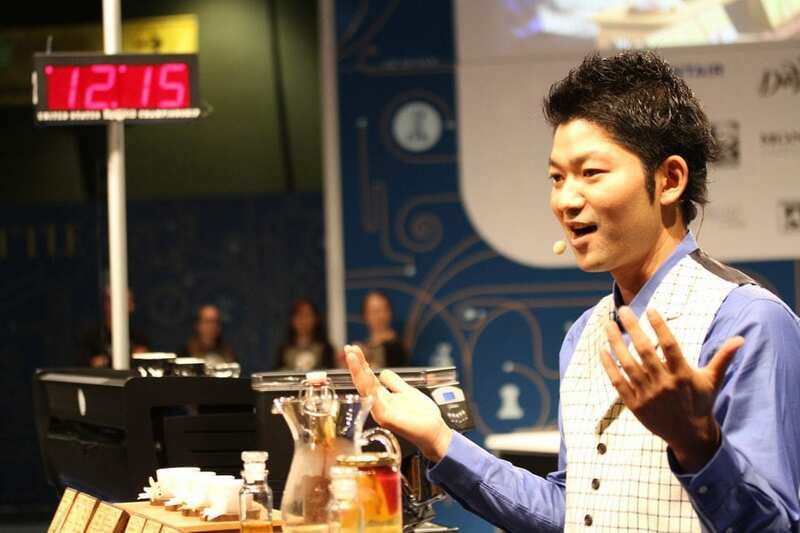 Yoshikazu Iwase, Urnex Barista Ambassador 2016. Ambassadorship means sharing ideas. 2. It sets the bar high by championing technical expertise. 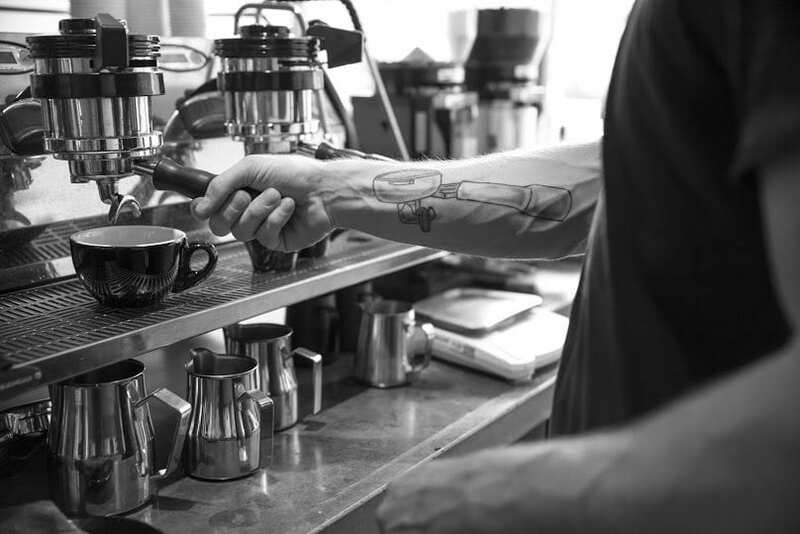 International barista championships recognise, and reward, industry leaders – and give us all something to aim for. 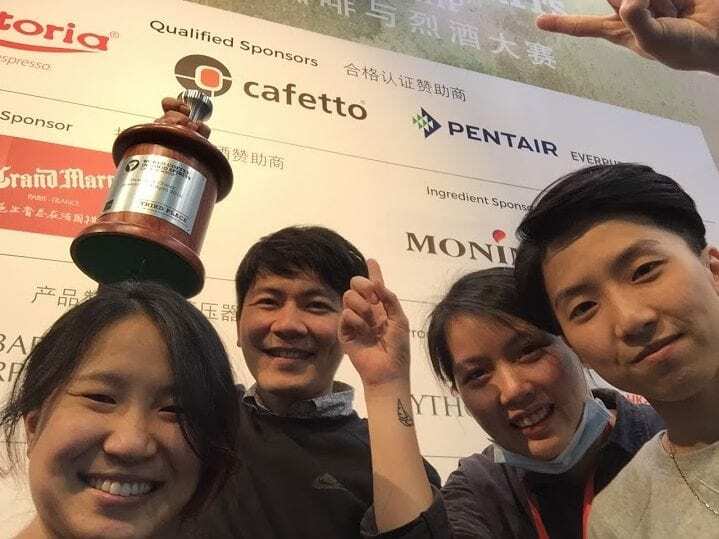 Berg Wu, Urnex Barista Ambassador 2016. Ambassadors give us something to aim for. 3. And it promotes good coffee everywhere. Often, those countries that produce specialty aren’t those who get to enjoy drinking it. 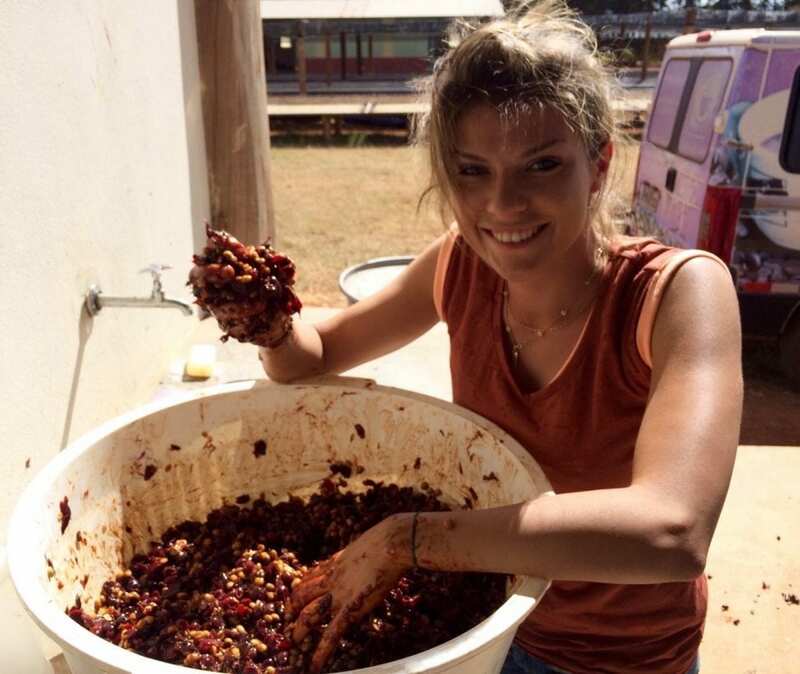 Yet in an international community, with an exchange of ideas that goes both ways, we can see producers enjoying – quite literally – the fruits of their labour. 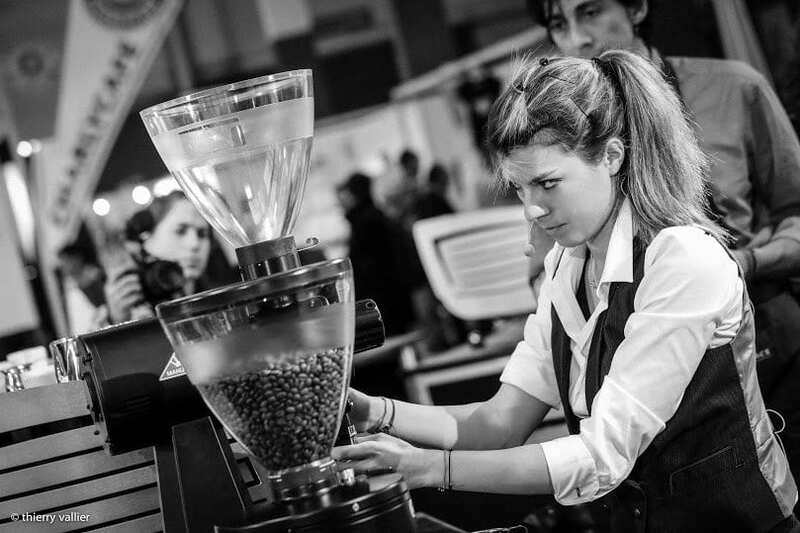 Charlotte Malaval, Urnex Barista Ambassador 2016. Ambassadors have global impact. 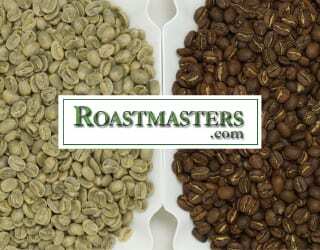 Urnex is the leading producer of cleaning products for coffee and espresso equipment. And let’s face it, clean coffee is important. 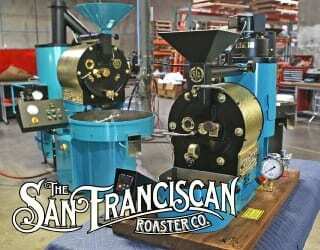 You want a Yirgacheffe with a flavour profile of stale beans, thanks to a poorly maintained machine? Didn’t think so. 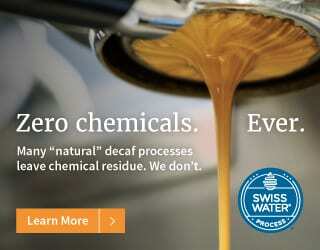 What about a Red Honey Pacamara with an aroma of citrus – as in citrus bleach? Exactly. 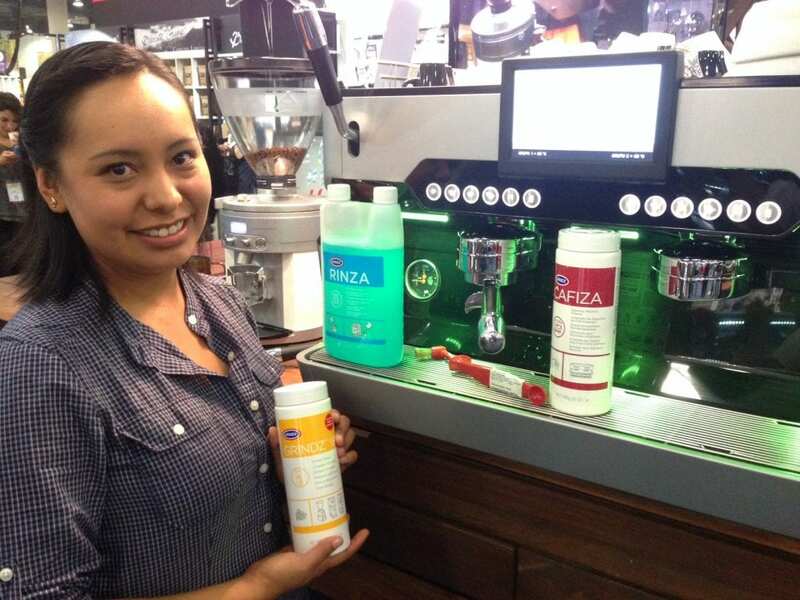 Julieta Vazquez, Urnex Barista Ambassador 2016. Never underestimate the power of cleaning products. So what does this mean for the twelve Urnex Barista Ambassadors? 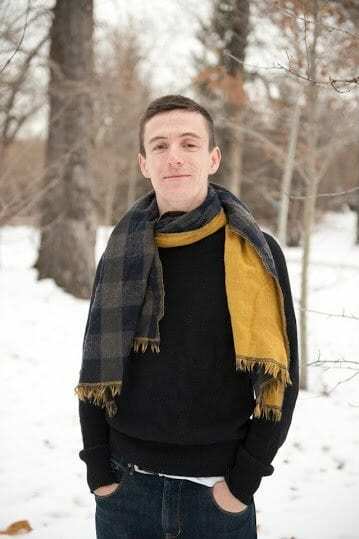 We spoke to Ben (Benjamin) Put to find out. 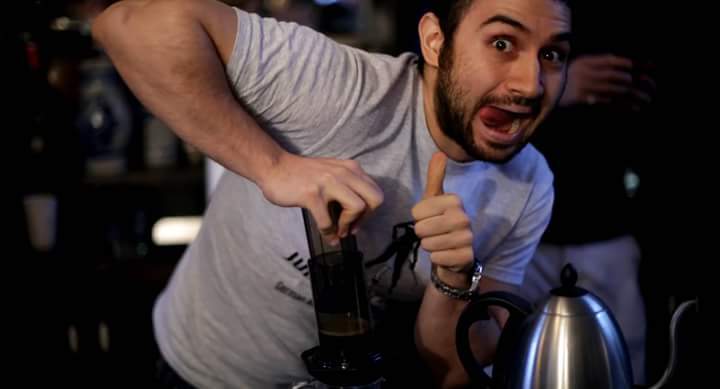 Hi Ben, thanks for chatting with us and congratulations on becoming a Barista Ambassador for the second year in a row! So tell us, why is clean equipment important? 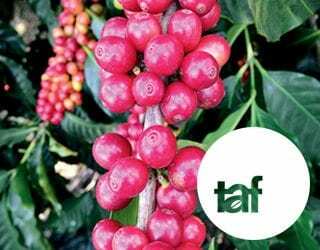 Making good coffee requires many quality-focused decisions, and it’s easy to be overwhelmed with all the possible variables. 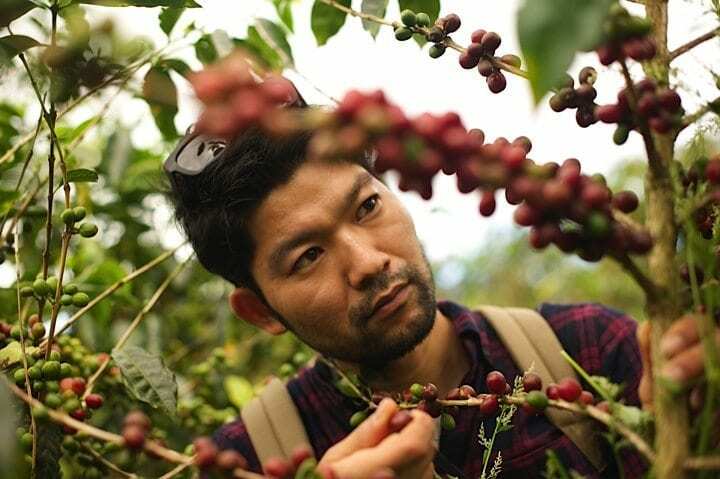 Whenever I’m trying to improve coffee quality in a café, I try to focus on the big things first – because these are often the easiest to control and have the greatest impact on quality. With that in mind, the first thing I check is the cleanliness of the equipment. 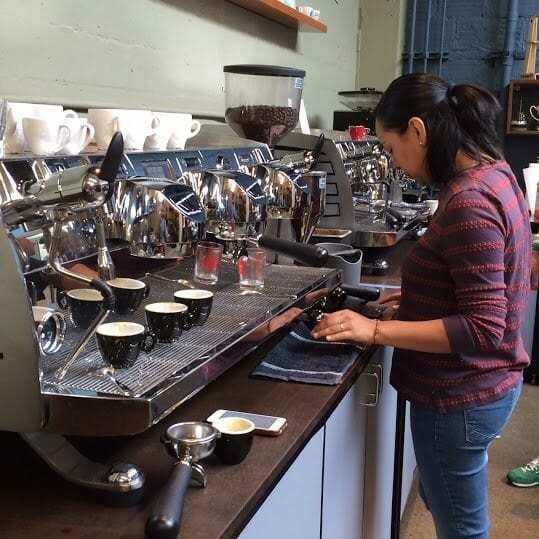 Cleaning the equipment will immediately improve the quality of the coffee. 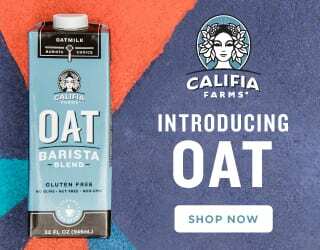 For a café owner or a barista, it’s low-hanging fruit. 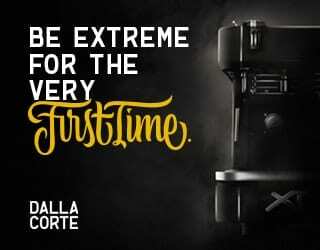 Sounds like a great thing for all baristas to do! So the Urnex programme promotes clean equipment. But is there anything else that makes it important? 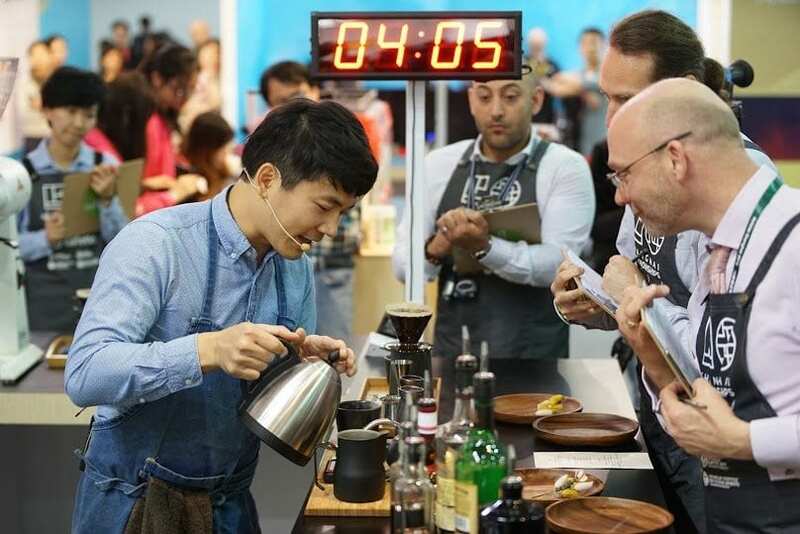 The Urnex programme has been instrumental in my ability to compete and represent coffee to the level that I want. 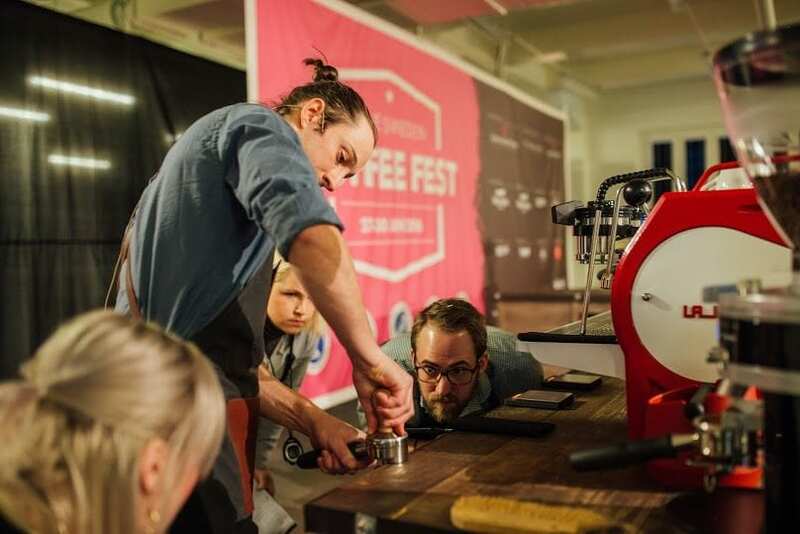 Competing takes a lot of time and resources, and Urnex’s support affords baristas from around the world the opportunity to do their best. Because the ambassadors are chosen from around the world, I get to learn about international trends and opinions in coffee and I feel like I am part of a global team, in addition to representing Canada. Ben’s no stranger to winning awards – but it’s not easy. You’re part of an international community – that’s very cool. 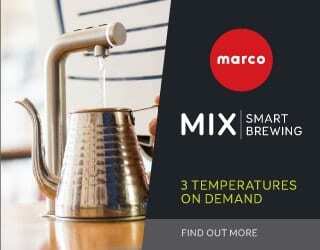 So how did the programme help you to be a better ambassador for specialty coffee (and clean equipment!) last year? 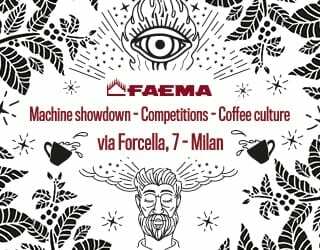 I think that the programme fosters ambassadorship of specialty coffee because the need for clean equipment is a common denominator across the entire industry – not just specialty. 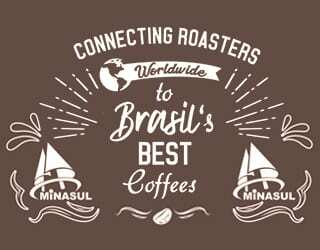 This style of ambassadorship is a really good complement to the ambassadorship of barista competitions. 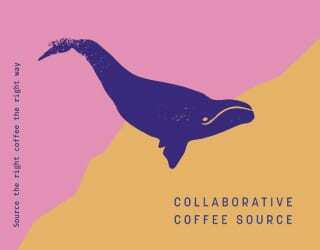 Both emphasise the barista’s role as an advocate and voice for coffee and all the hands that work with it. I enjoy being able to represent our industry in a relaxed, friendly matter and I believe that the Urnex program does just that. And what are your plans for 2016? This year I would like focus even more on the connections that Urnex is able to create through its global ambassadors and relationships. Sounds great. 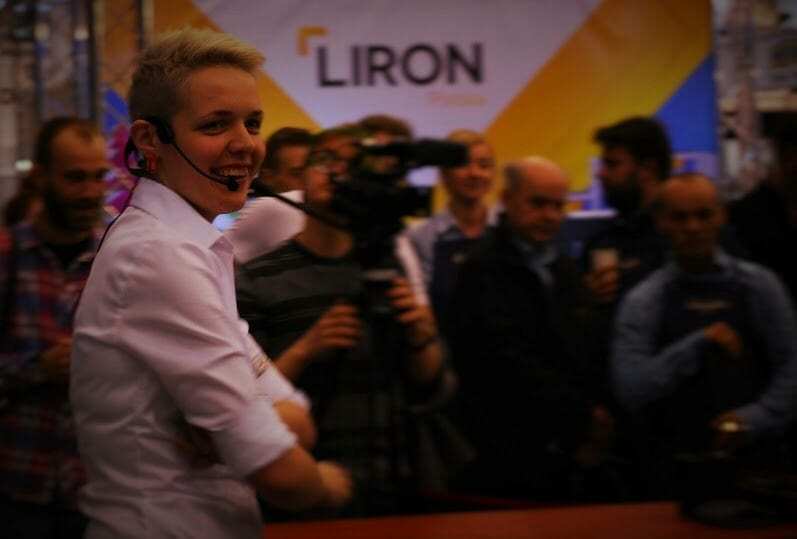 And how do you feel about being an Urnex Barista Ambassador? 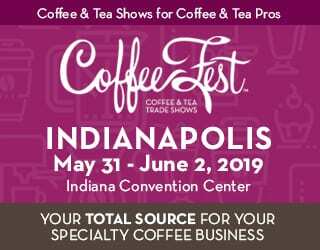 It is an amazing honour to be chosen alongside other baristas who are coffee leaders and innovators in their fields and countries – and it is exciting to see a company that enthusiastically supports baristas. Awesome! 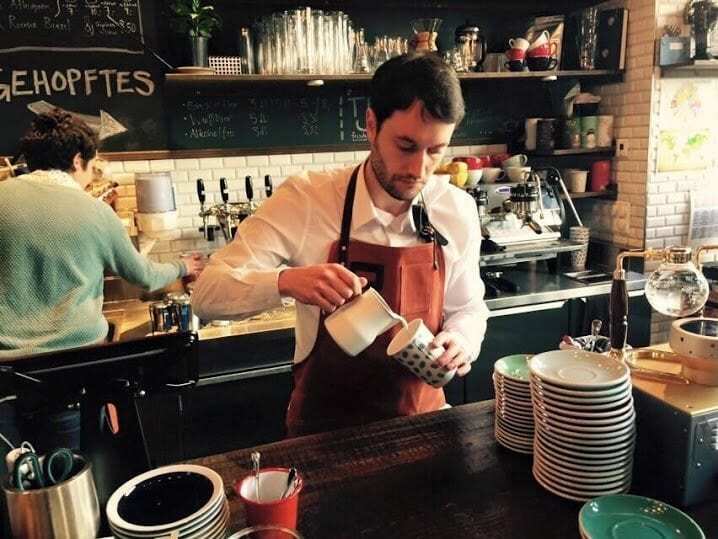 Congratulations again, Ben – we’ll be looking forward to seeing what you and the rest of the Barista Ambassador team do over the coming year. 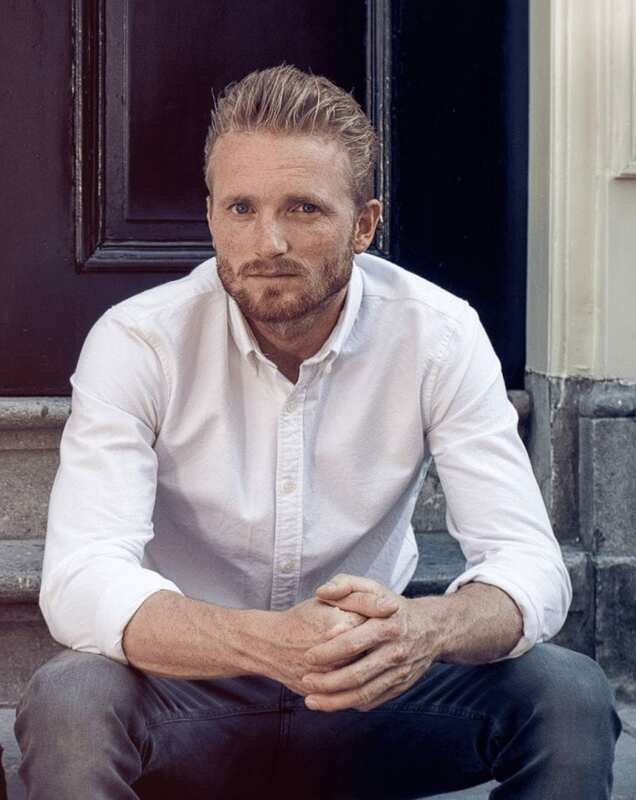 Lex Wenneker, Urnex Barista Ambassador 2016. A passion that’s inked into the skin. PerfectDailyGrind.com is proudly partnered with URNEX.